For those couples that dare to be different, a Halloween wedding is definitely the place you can show your style. 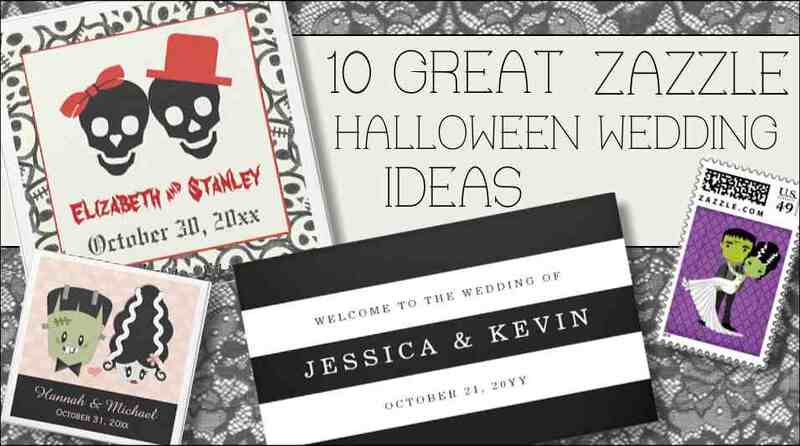 There's all kinds of Halloween wedding themes, from cute to scary, elegant to creepy, gothic, zombie, skeletons, blood stained...what follows below is not my art and design, there is enough of that on this site already, but my top picks from other designers. Are you having a black and white wedding? If so, then this 3 x 5 foot banner is perfect and is available in both indoor and outdoor, and with outdoor metal grommets and easily customized online! The indoor runs about $26, the outdoor is $31 and the outdoor with grommets is $36. I think the best part of a Halloween wedding is being able to send out wicked black envelopes with a truly unique wedding invitation...but regardless of your envelopes you are sure to find the right design to match your wedding theme. Stamps are sold in three sizes and you can easily change the denomination of your stamps (small is more of a square and I find works well for postcards...the medium and large are rectangular). When I saw these they just made me smile...I don't think they could be more perfect for matching wedding buttons! Why not add a touch of fun to the bride and groom. Buttons have five sizes available, the standard being 2.25" in diameter which runs about $3.50. Discounts on buttons start at orders of 10 buttons (save 25%) and goes up from there. A really popular and super cute idea to give to your guests as they can put them on the fridge or someplace in their home that is a fun reminder of your upcoming special day. Zazzle has square and round magnets available and now also has available rectangular 3x4 inch photo magnets (the super thin ones). For those looking for a deal, keep your eye on their coupon page, sometimes get these up to 50% off...discounts start with 10 magnets (save 25%) and keep going up...there is a 45% discount for orders of 100 or more. The round and square magnets (shown above) run between $3.80 - $4 per magnet and the photo magnets are over $5. While these don't have a spooky theme, they are a perfectly simple black & white design that goes along with any Halloween wedding theme...there are bridesmaid shirts and buttons available and more of these matching items. 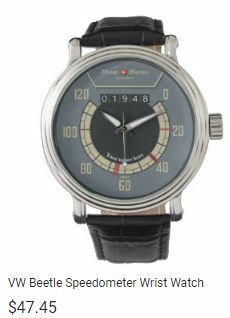 Just click on the image above you will go right to the designer's store to see all the great matching designs. These are always a nice addition especially when they are customized with your wedding information. Zazzle offers some different styles of favor boxes that they custom print and you easily assemble. The minimum quantity order is 10. After reading a number of customer reviews, I just want to add that these are small favor boxes - as an example the square is 2"x2"x2" and I think some of the folks when looking at the online picture are thinking they are bigger (sometimes pictures can be deceiving). If you are looking for that great deal, just keep your eye on the zazzle coupon page...These vary slightly in price depending on the style you choose (some come with ribbon or handles which makes them slightly more) but they run between $2.20 - $2.85 per box with discounts starting at orders of 25 (save 10%), orders of 50 (15%) and for orders of 100 (save 20%). Adding that little extra spooky touch to any item always makes it fun...there is a wide assortment of Halloween labels. Labels at Zazzle are sold in sheets (like you buy at the office supply store to feed through your printer) and are inkjet compatible, the minimum order is 5 sheets and runs about $3.20 per sheet...discounts start at 10 sheets (SAVE 10%) and goes up from there. These charms are such a cute idea for your glasses, but unfortunately I didn't find anymore for Halloween weddings, so I think I'll add this on my list of things to design...feel free to let me know if anyone out there would like to see some more of these for your wedding glasses...if so, shoot me an email at julie@julieagifts.com or use the contact page! These charms are .75" diameter and run $4.30 each. 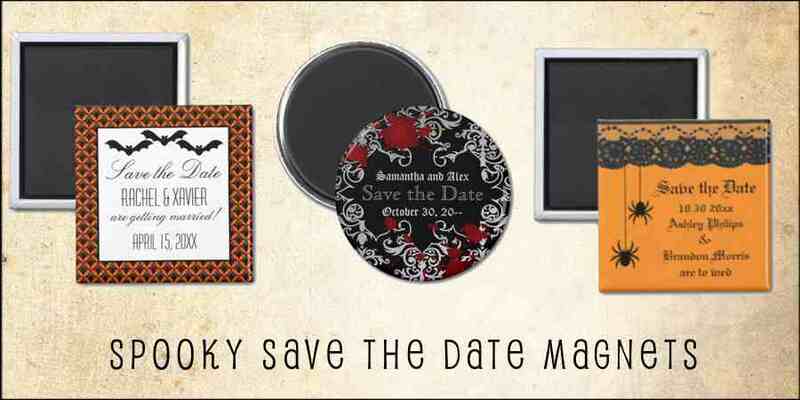 I've scoured the Halloween wedding items at Zazzle for the list above from other designers. For those who are not familiar with Zazzle, they are a print-on-demand company, so you can easily customize and preview your order online. What I like best about them is that they offer a 30-day 100% satisfaction guarantee that you don't find elsewhere. Once you preview your item, you can add it to your cart and place your order (be sure to check the coupons first!) After you place an order, Zazzle handles the service, shipping and tracking of that order. 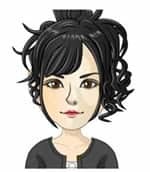 You can find all of Zazzle's contact information on my contact page. Did you know that Zazzle offers a 30-day free trial for free shipping? That means when you checkout, you sign-up for the Zazzle Black Standard free trial offer and then cancel before your 30-day free trial period ends, and you will get free shipping on your purchase. If you do not cancel, after 30 days they will charge you $9.95 annually and you will have free shipping for the entire year (which is a great deal if you plan on ordering more from Zazzle). For more about Zazzle's free shipping offer, click here.